Hello all! Today I wanted to share with you a 24 hour Autumn guide to my home town Canterbury. Canterbury is such a beautiful, historic city you could easily spend the whole day walking around admiring at how pretty everything is. But there is also plenty to do no matter what time of year it is. But let's imagine that you have been put in Canterbury for 24 hours, here's what I would recommend you do. Canterbury in autumn is beautiful, there are so many gardens that you will be spoilt for choice, psst my personal favourite is the Franciscan Gardens next to the Greyfriars Chapel. Lose yourself for a few hours looking at the scenery and watch the leaves change colour. After all that walking you’ll probably want to put your feet up. 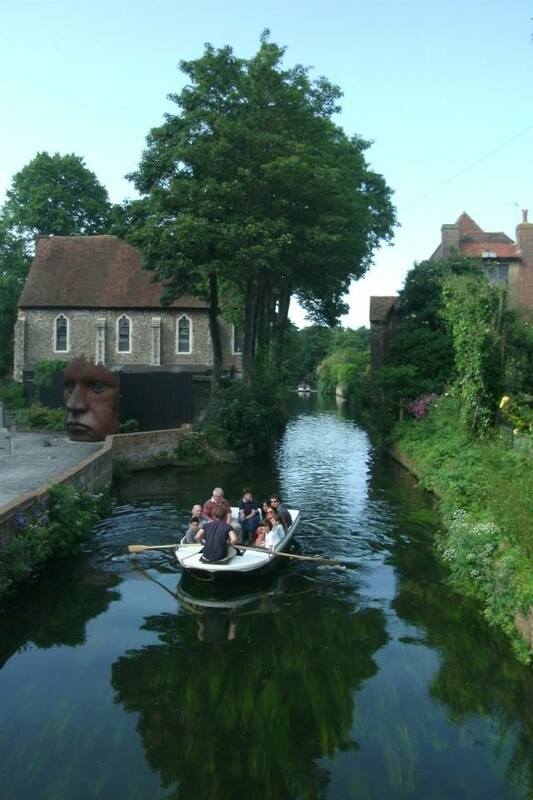 Why not take one of the Canterbury Historic River Tours? See more of the beautiful city while learning about its fascinating and rich history. The tours are very reasonably priced and all the tour guides are friendly and helpful. 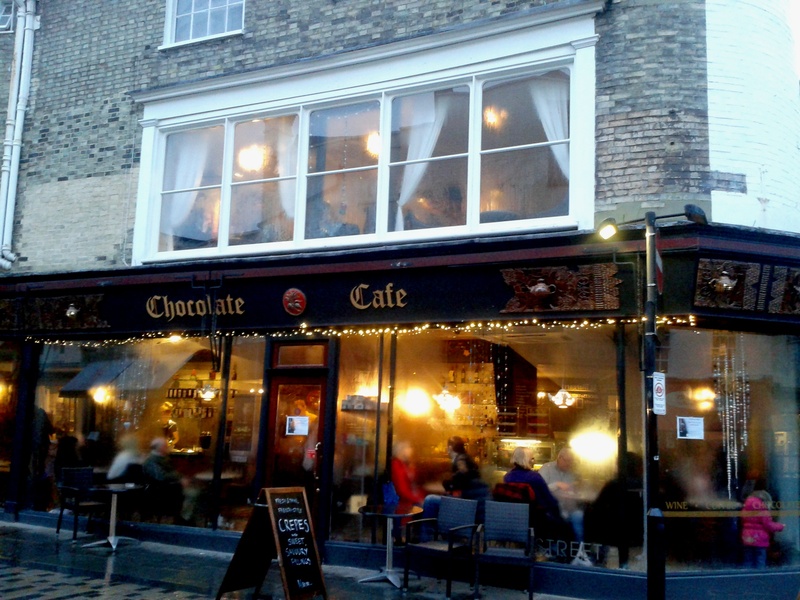 Stop for lunch at the Chocolate Café, I have raved about this café many times before with good reason. The food and drink is absolutely delicious, I recommend getting their speciality crepes and their hot chocolate with cinnamon, it's too good! Just the thing for warming you up and getting you in that autumn mood. 1.Angels, they sell such amazing, unique jewellery and clothes. It’s the perfect place to find a gift for a special someone. 2.Siesta, a beautiful shop that sells everything from crafts to jewellery to musical instruments from a variety of different cultures. 3.Pure Magick, the place to go for all things mystical. You can even have a palm reading with a psychic if you fancy. You can’t spend 24 hours in Canterbury without visiting the Cathedral, it’s an amazing building of enormous historical and religious significance. 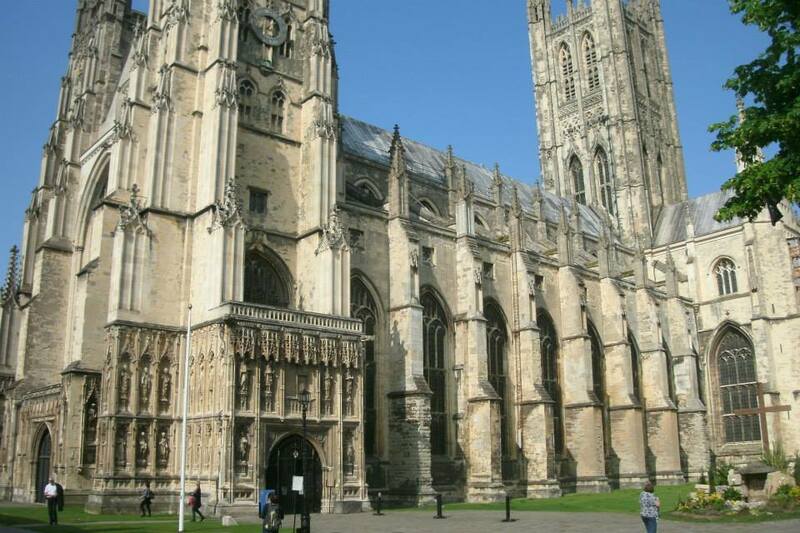 Book a private evening guided tour and learn all about the cathedral’s history. If you are a fan of Mexican food head to Club Burrito. Club Burritos sells the most amazing burritos in the city. The portions are huge and the food is warm so you’ll be feeling toasty in no time. They also have live bands every week so sit back and relax with a burrito and some good music. So there it is, my 24 Hour Autumn Guide to Canterbury, I really hope you enjoyed it and that if gave anyone who might be going to Canterbury this autumn some inspiration on what to do there. What would you recommend people do if they only had 24 hours in your home town? Thanks Kim I'm really pleased you liked it! Club Burrito's Burritos are amazing it's making me hungry just thinking about them! Thank you beautiful lady I hope you are having a great week so far.